Time and money – these are the two things that seem to hold people back from going to the doctor, unless something serious comes up. Perhaps it’s a busy schedule, or ever-rising health care deductibles and costs, as salaries lag behind. More and more, it becomes a luxury to spend time with a health care professional to actually discuss preventive measures for your health. But the reality is, many diseases have early stages, which can either be prevented or at least modified for a better outcome. Getting ahead of the curve and catching issues early can save you time and money in health care spending and sick days. So shouldn’t preventive health care be a must, instead of a luxury? Whether you see a doctor once a year or on a regular basis, the key to getting the preventive health care you need is simply preparing ahead of time, so you know what questions to ask. Prioritize and prepare. Think about what is bothering you most. Common issues in middle-aged and older people include increased weight and fatigue, problems with the digestive system, frequent colds, sinus issues, sleep disturbances, lack of focus/decreased memory, neurological symptoms such as headaches, dizziness, various chronic pain syndromes, decreased exercise tolerance, and hormonal issues. Being prepared with the issues you want to bring up will get you more of what you want, and the doctor will have an easier time understanding exactly what your concerns are. Be organized. Clearly define your most important health issues and goals, ideally in order of importance.Just randomly talking about any health complaints as they come to mind can be confusing for everyone. 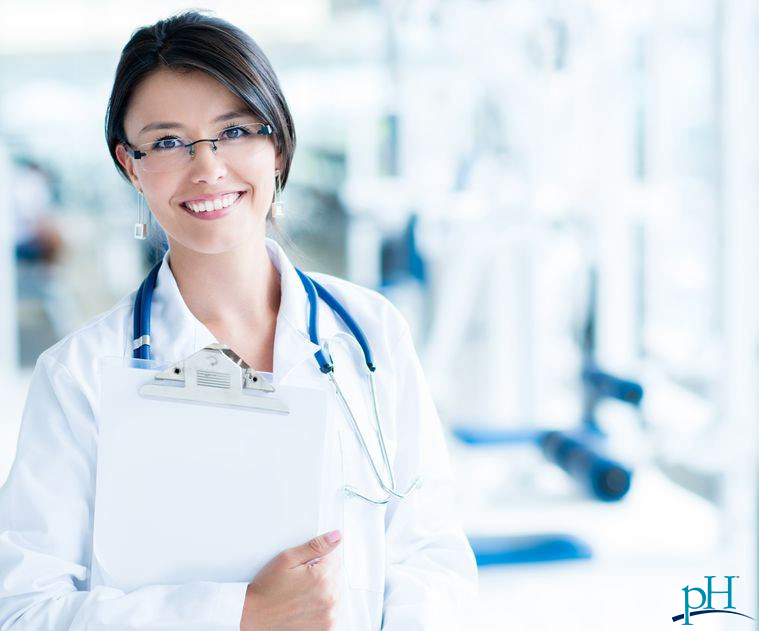 Most doctors have to work in time-pressed clinical settings, and generally have to weed out what the main issues are in order to help you. Organizing helps you to get better answers and faster. Educate yourself beforehand. Read up on your health complaint on a reputable website. If you educate yourself diligently, the doctor will often appreciate your interest. However, if you feel overwhelmed with the information, then think of what questions you’d like to ask your doctor to better learn and understand your condition. Foster a good working relationship with your doctor. How you relate to your doctor can impact your health. Consider: How motivated is this doctor for you? Is he/she honestly on your side, or is he/she too busy with other clients or agendas? Does he/she try to sell you a procedure or a treatment with limited potential value? The bottom line is good relations with your doctor will maximize your treatment and personal satisfaction. Find the right doctor. The easiest things to check include a doctor’s training and if he/she specializes in the health issues you are consulting for. Knowing about the background of the doctor is a good screening tool. Next, try to find out how many successful treatments or surgeries this doctor has for your particular issue. If a doctor has successfully treated thousands for a single condition, then he/she should able to do the same for you just by statistics. It’s also beneficial when you personally know someone who has seen a particular doctor for the same issue you were having. Don’t Just Feel Good, Look Good Too!